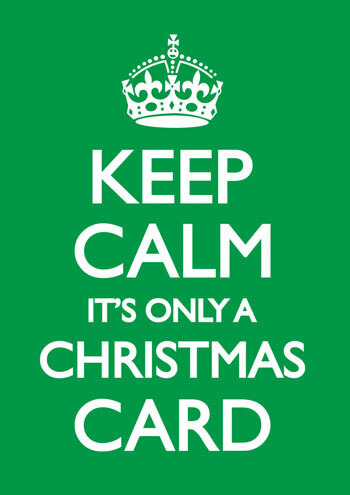 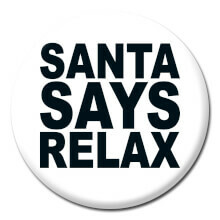 Stop panicking people, it’s just a Christmas card! 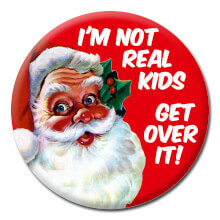 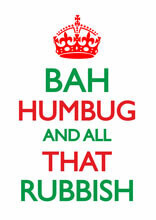 A great card for those who take Christmas that little bit too seriously, maybe? 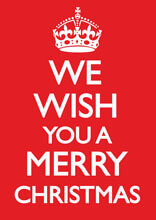 Bright cheery colours and a clear, happy Christmas message.